I want to be honest: I have the iPhone 8 Plus . 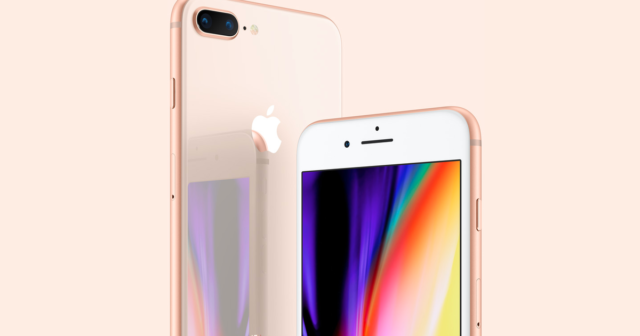 After many years having the standard model, for the first time I launched the Plus model and I have no regrets, but so far I had my reasons for preferring the iPhone 6s or the iPhone 7 with respect to the iPhone 6s Plus or the iPhone 7 . 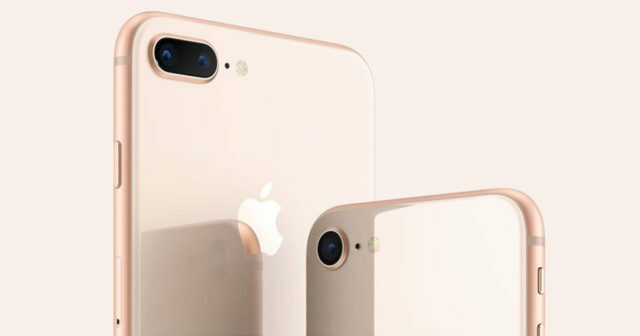 It is true that since Apple decided to differentiate the models with double lens , the reasons for opting for the big one are bigger and the evidence we send ourselves: the iPhone 7 Plus was sold more than the iPhone 7 . However, many users are still wondering why Apple released a standard model , especially in 2017 when the brand new iPhone X, iPhone 8 and iPhone 8 Plus were presented once. Well, this strategy has every reason to be and now I explain why. The first reason is more than obvious: all iPhone standard version are cheaper than the Plus model , something to keep in mind if you are considering making the investment of buying an iPhone. And is that Apple phones are great, but they are not cheap precisely, although the relationship quality price is very good. Come on, buying an iPhone is a smart decision. And is that although the iPhone 8 and iPhone 8 Plus cost 809 and 919 euros respectively in the Apple Store, ie, with 110 euros difference, in Amazon for example you can buy the iPhone 8 for 684 euros and the iPhone 8 Plus for 805 euros , that is, much cheaper and also with greater price difference between one and another . But if we are going to buy a phone for several years, we will have to think very well what it is that we need, so maybe it will touch more scratch the pocket. And here I have something clear: the iPhone has no microSD slot and iCloud is not going to solve my space problems . So for the price of the Plus model, you can buy the standard model with a superior storage configuration. It is no secret that the Plus model has more RAM and more battery, something that is obviously better . I would love for the standard version to have the Plus battery, but logically with a smaller display, its energy requirements are lower. As for RAM, the same thing happens: Apple optimizes its hardware perfectly with software, so you will not notice that it has slightly lower specifications on a day-to-day basis. This is very important. Although there is Reachability , I like to carry the iPhone in my pocket and sometimes I have to write with one hand. The ergonomics and manageability of the standard version is infinitely superior to that of the Plus, unless you are a big hand. A big screen is undoubtedly more comfortable to read, watch videos, play ... Of course! But considering that most of my use is limited to messaging apps and social networks, I manage. If I want to read something very long or see a series, I'll do it from the iPad or the computer. Logically this is something personal, as there will be people who spend hours in front of the iPhone screen reading, writing, playing and even watch series streaming on their phone. For them, the Plus model without discussion. I do not offer you a reason here, but two. On the one hand I like to take pictures, but I'm not crazy about photography either. The iPhone camera is very well balanced with its features, whatever the model you choose. As you know, no more megapixels are better photos , but optical stabilization or software processing are as much or more responsible for a good photo. But who said that with more lenses, better photos are made? It does not matter that the Huawei P20 Pro is released with 4 lenses, Google and Google Pixel 2XL has taught us that with a single lens and technology you can achieve the same results , or even better. But that happens with the flagship of Google, with the iPhone undoubtedly the Plus model and the combination wide-angle + telephoto makes wonders. Of course, with the standard version and using apps , you can quietly get the portrait mode .